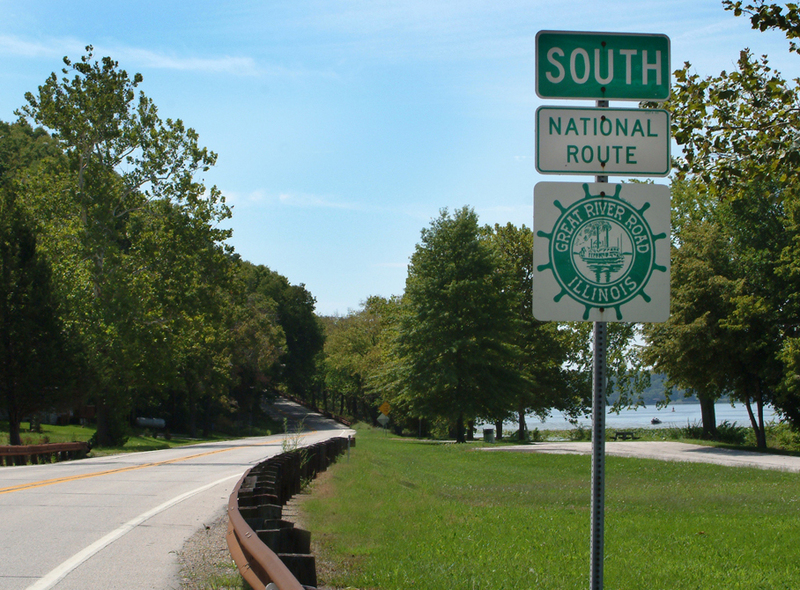 The Mississippi Great River Road is a National Scenic Byway that accompanies the Mississippi on it’s more that 2,000 mile journey from its headwaters at Lake Itasca, Minnesota to Venice, Louisiana, where it joins the Gulf of Mexico. The Mississippi River touches ten states along the way and in each there are sections of existing highways now designated as part of the Great River Road. We can thank President Franklin D Roosevelt and the governors of those ten states for having the wisdom and forethought in 1938 to create the Mississippi Great River Road. Just follow the roads marked by the green Pilot’s Wheel sign and discover America’s ultimate road trip! Once you determine where you want to go, contact the local Convention and Visitors Bureau for suggestions and advice – they are the friendliest people in the world!! Then, leave your agenda (and your stress) at home and just go with the flow on the Mississippi Great River Road – it will renew you!